Popular Chinese smartphone manufacturer Xiaomi recently announced the company latest Customized OS version, the MIUI 10 of course. 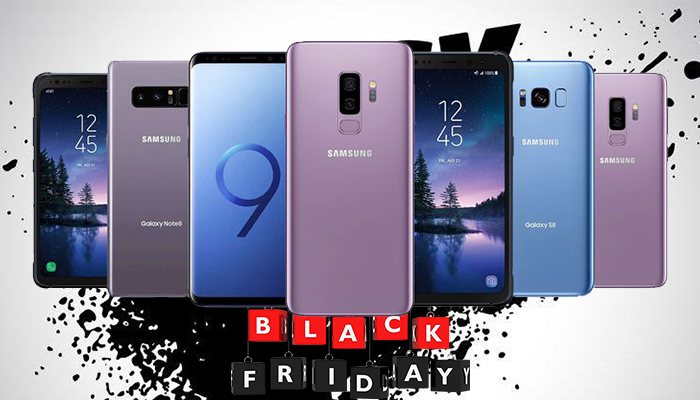 Following the launch of the new OS release, the company also released the list of compatible devices which would be receiving. 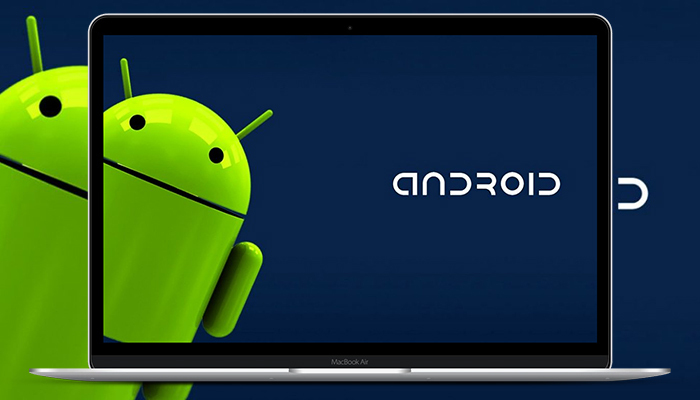 MIUI is a customized Android ROM for smartphones and tablet computers, developed by Xiaomi based on the Google’s Android operating system. The MIUI custom ROM includes various features such as theming support with the stylish interface like the iOS style. The latest MIUI custom ROM has a whole new interface and also, it is better organized and more optimized for performance. According to latest reports, the new version of MIUI is based on Android Oreo. According to the company, its main focus is optimization and also deliver some improvements at the interface level. We all know that MIUI recent menu is presented in card view(horizontal view) or should I say the traditional cascading view. 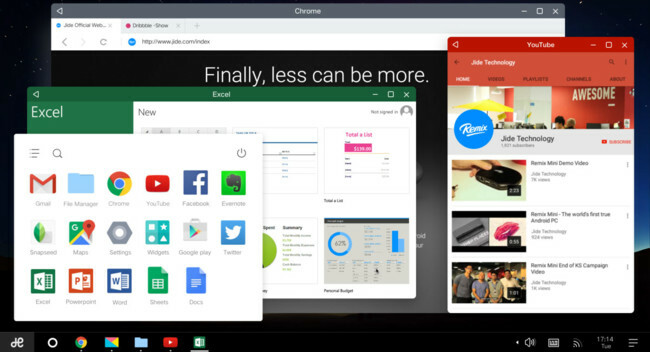 Now, the company has redesigned the recent menu into two columns filling the entire screen, users need to swipe up and down to open previous apps. Users can access the options by pressing longer on each “card” or simply swipe to close the app. Similarly to the new Digital wellbeing features search giant introduced in the Android P, Xiaomi AI integration aims to eliminate loading times by studying user behaviour and anticipating which applications are run at certain times of the day. 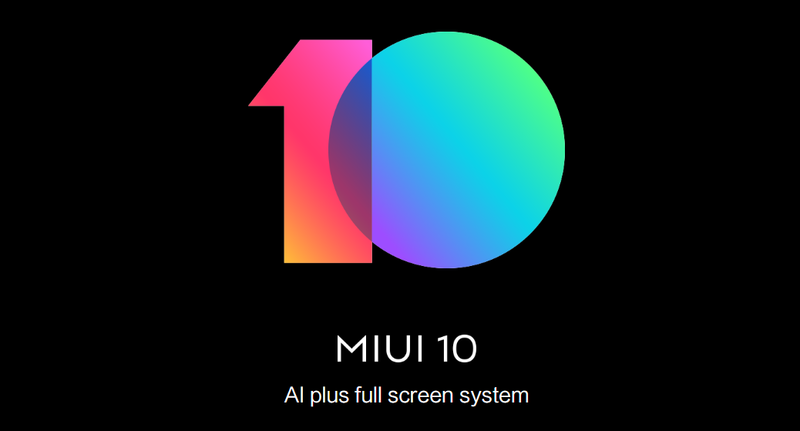 List of device that’ll be receiving MIUI 10?